I love a city wedding. I love a LONDON City wedding even more. There’s just something about hailing cabs, travelling across town and being amongst it all that just gives me such a buzz. 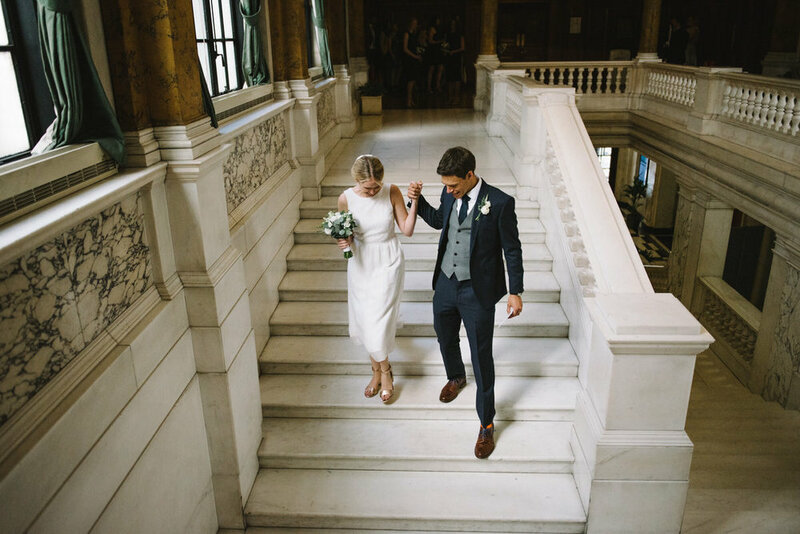 I always say if you are getting married in a city you really need to embrace it…everything about it and that’s exactly what Neil and Jo did with their stylish wedding right in the heart of the city.